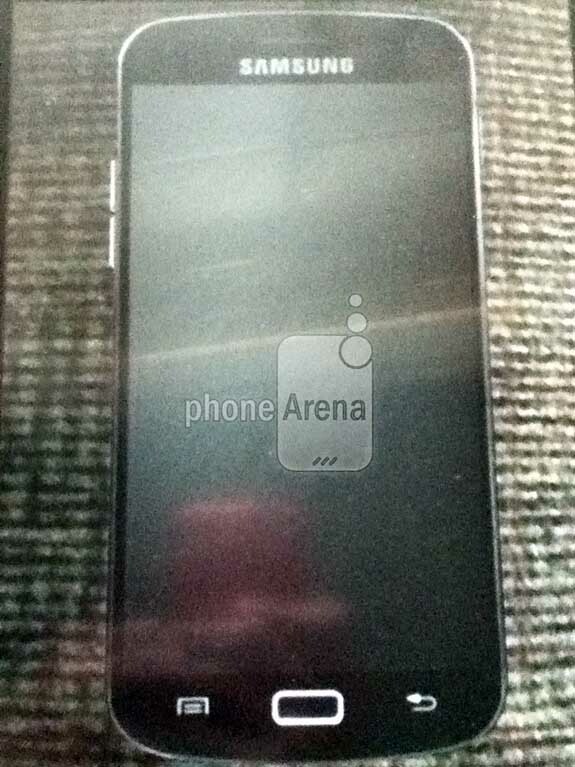 More Samsung Galaxy S III leaks - with pictures this time! 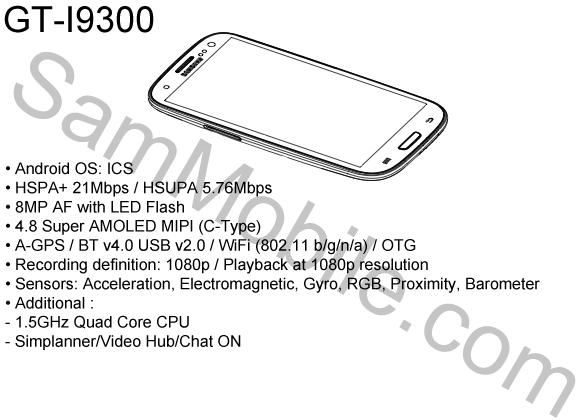 Is this the Samsung Galaxy S III? Yes we understand the rumors are getting out of hand but really, can we blame anyone? The Samsung Galaxy S III became the most high anticipated Android Phone of 2012 the second the SGSII was a hit. 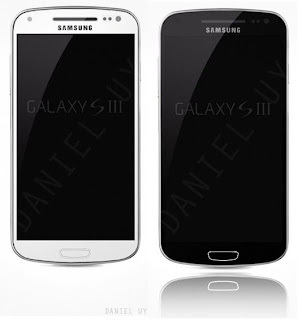 I personally see this as a good thing as there has never been so much hype behind an Android phone before. In any case, here's a round up of the rest of the leaks that were put out on the internet today. Check em out after the break. 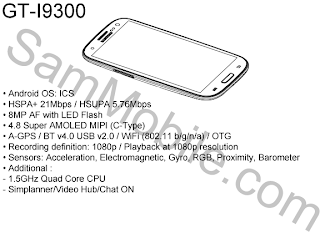 Note: Apparently the 1.5GHz Quad-Core and 4.8-inch screens are typos as Samsung confirmed themselves that the SGSIII would have a 1.4GHz Quad Core and that a 4.8-inch SGSIII is a bit unlikely. 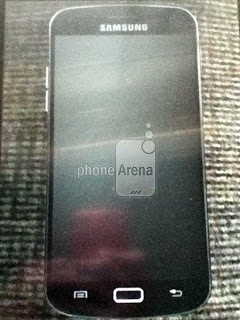 In any case we will be glad to end all this speculation when the phone launches May 3rd.